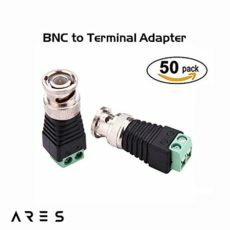 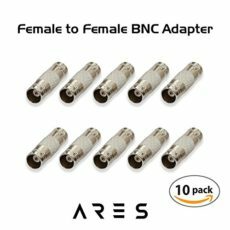 These popular ARES connectors are a must-have for any electronics enthusiast or system integrator. 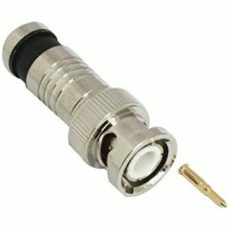 Soldering irons are not always convenient, especially when conducting service in the field, so simplify cable termination by using a pocket screw driver. 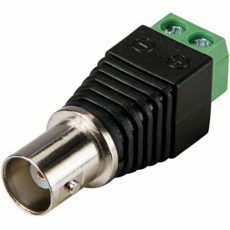 Easy connectors provide reliable and secure connections for CCTV and any AV installation. 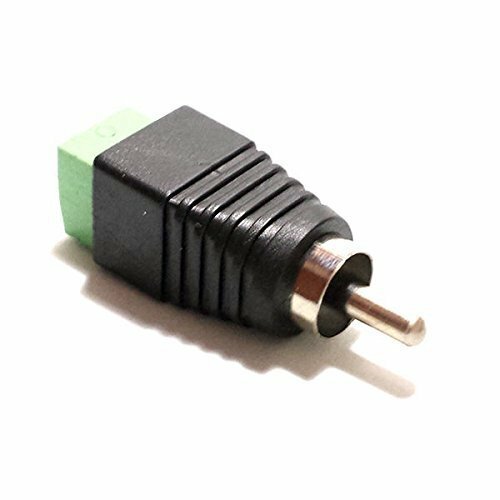 Overall length is 1-9/16″.